Growing up with a passionate hobby is weird. In my childhood, I had all the time in the world to replay Super Mario Sunshine over and over again. As an adult, I squeezed in enough time and energy to 100% complete Super Mario Odyssey once, and while I stuck around for a while after, I since moved on to the dozens of other games in my still-growing backlog. Before I even started a second playthrough, I realized that Odyssey is already a year old! 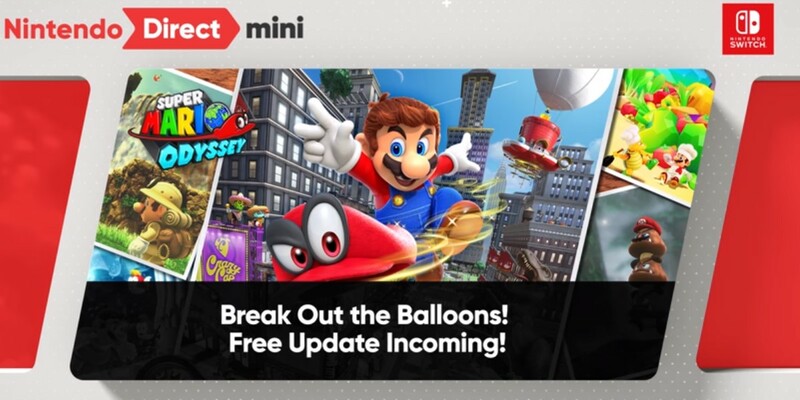 And yet even Nintendo’s not done with Odyssey after all this time, having drip-fed it free updates almost that entire year. It struck me as a surprise that it got this much free DLC, albeit a pleasant one, because Odyssey is a game that never needed DLC of any sort. Well, there was one nitpick I would argue its first patch seriously helped, but Odyssey was still a complete and fulfilling package even before then. I think it’s that after all of these years of increasing skepticism towards DLC practices, seeing a game as huge as Odyssey receive so much additional content without having to pay a dime is… refreshing? At least, “refreshing” is the vibe I’ve gotten from Nintendo’s DLC practices in 90% of their games that use it, including the ones with paid DLC. The remaining 10% is Fire Emblem in general and Smash allowing season pass preorders before most of the pass's fighters are announced (though at least we have Sakurai's disclaimer to not preorder the pass unless you REALLY think it's worth it, which is a step most season passes never take), but that’s not what I’m here to talk about today. A good game becoming better always felt like the ideal for DLC implementation, and Odyssey’s post-launch support embodies that ideal. It’s an example I hope every other single player game with heavy post-launch support takes something away from, even if not implemented exactly like this. That is what I'm here to talk about today. Its first update in February was easily its biggest, introducing Luigi’s Balloon World as an asynchronous competitive mode. I already wrote about how this mode complements Odyssey’s existing content, so to avoid redundancy, I won’t retread much ground here. The CliffsNotes version is this mode provided a rewarding incentive to further master its mechanics, giving its most dedicated players a much more enjoyable time in unlocking more costumes than before. How fitting that this update also added several more costumes! 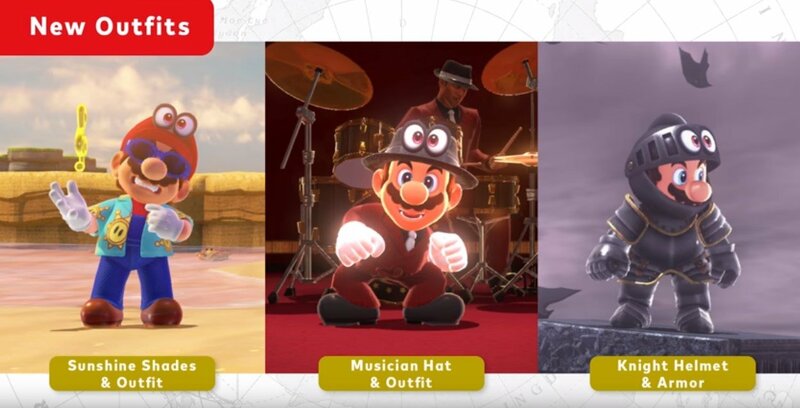 One of Odyssey’s most exciting features is the opportunity to dress up Mario in dozens of outfits we have or haven’t seen him in before, and building upon that with an even bigger wardrobe is immediately welcome. Since then, we’ve since seen approximately one new outfit every month. A few of these ensembles are based on Odyssey’s new antagonists, the Broodals. These guys might be its most divisive addition to Mario's world (personally, I dig these guys), but as far as their get-ups go, I think they’re a delightful mix of snazziness and bizarreness. Every other DLC costume runs the gamut of styles, from a Sunshine throwback to a humble racer suit to an actual zombie. Each of these sticks out even in the sea of outfits already available, broadening Mario’s visual options in a game already gushing with visual style. The February update and this month’s also added one more extra, a couple of new snapshot mode filters. Most players consider these the smallest addition -- I never used snapshot mode myself -- but I have to admit these are great tools for screenshot enthusiasts to play with! These new filters put spins on the basics of photography, framing it in entirely new visual effects (such as Coin, Tile, and Kaleidoscope) or new aesthetics that drastically change how a photographer perceives the linework surrounding their picture (like Manga and Neon). The initial snapshot filters are useful, but their effects aren’t quite this drastic, making the new ones a valuable addition for postcardsmiths everywhere. There’s one other thing Nintendo has regularly done, which is so minor that most players don’t even consider it an addition, but it's a relevant piece of Odyssey’s post-launch support. Every so often, Nintendo will post a piece of Hint Art to their social media, and if you go to the location of that Hint Art, you’ll grab a bunch of coins. A nice bonus to have, but the reward itself is obsolete given how quickly Balloon World rakes in much more cash. Hint Art is a simple way to introduce new challenges into existing levels by asking players to revisit previous worlds and look at them through another lens. I consider these a nice thing to have, as someone who enjoyed solving hint art through my playthrough, but I often see more exasperation than applaud the few times they’re brought up in conversation. And I wouldn't say they’re anything more than a “nice thing to have”. They’re just… there, and that’s okay! But I'm not surprised that these Hint Art updates leave many players wanting something more ambitious as if they were appetizers for a second meal, even though they’re framed more like an after-dinner mint. 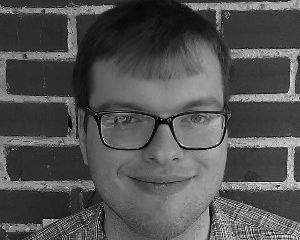 Many people feel similar towards one of Nintendo’s other platformers, Kirby Star Allies, and its own post-launch support. That game’s DLC focuses purely on adding more playable characters, paying service to Kirby’s history by bringing back a plethora of characters, each with a fully fledged move set. This provides greater incentive to replay Star Allies from the beginning, especially with the little differences each character has in Guest Star mode. All of this also for free, and it’s arguably more exciting than Odyssey’s DLC since these characters’ abilities can greatly change how you approach an entire playthrough. Yet every comment section relating to these updates always speculates about paid DLC for levels and new modes, longing for more to do with the existing characters. I’d sure get excited for level DLC in Odyssey, but it wouldn't make sense for Nintendo to reveal any such plans after an entire year of post-launch support. Other big-hitters from Nintendo, like Mario Kart 8 and Splatoon 2, showed their hands no later than 10 months after their premieres. The optimist in me wants to keep speculating, but the realist in me needs to take a look at the cold, hard facts and evaluate this DLC at face value. And I evaluate it as being a pretty darn good way to extend the lifespan of a game that’s already quite lively! Why wouldn’t Nintendo want to keep Odyssey in the spotlight? 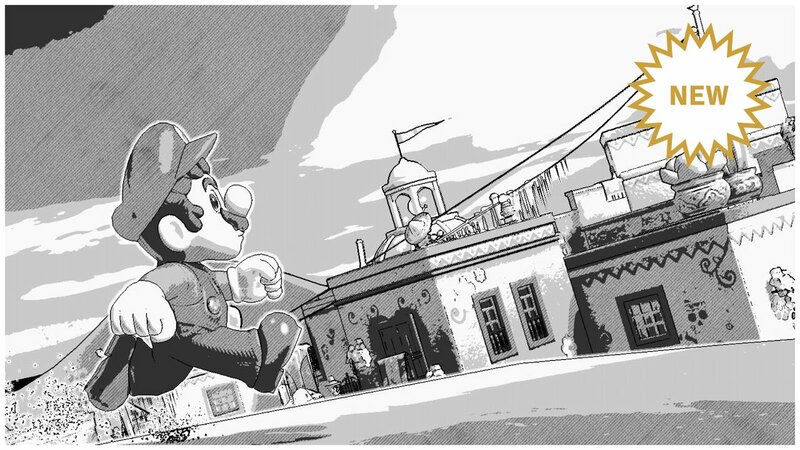 It’s the unanimously acclaimed pinnacle of Mario’s history and a leap towards his future. It’s the Switch’s best selling game. It’s the biggest system seller for Nintendo’s already explosively successful console, and keeping it topical is a solid strategy to encourage late adopters to hop aboard the hype train. Drip-feeding little additions and tidbits like these is their way of guaranteeing it will stay on the forefront of social media timelines and store shelves. Whenever I see news touting new DLC out of, say, Electronic Arts’s Mass Effect Andromeda, I’m more likely to just roll my eyes and ignore it. I know that’s beating a dead horse to make that contrast, but that horse is dead for a reason. People are exhausted from dubious DLC practices to that point that the acronym has a stigma that doesn't match its technical definition. I can talk about Super Mario Odyssey’s DLC with so much enthusiasm because it feels like it’s earned that enthusiasm. This is a game I am glad to get even more of. This is a game I want to celebrate. This is a game whose DLC practices I want to put on a pedestal. And given how accurate the data mined leaks have been thus far, it seems pretty likely we’ll still get at least a little bit more in the near future. If that’s the end of Odyssey’s post-launch support, I think it’s already more than enough.